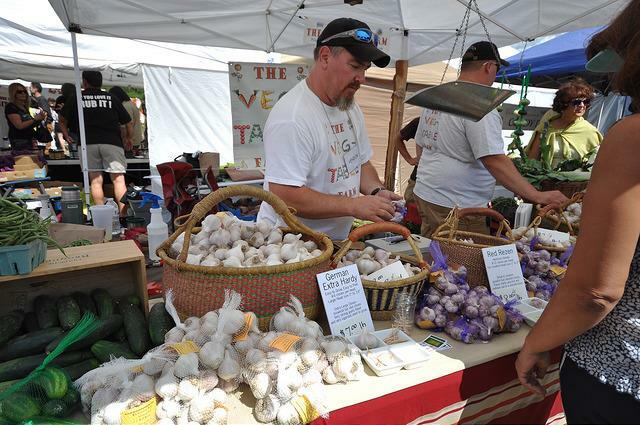 What is so Stinkin' cool about Garlic Fest? 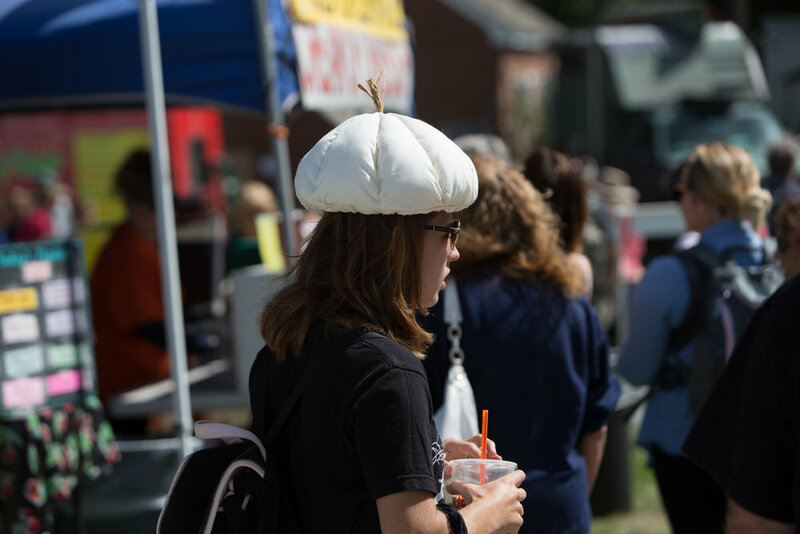 Join garlic-lovers from throughout New England as they come to sample food and crafts from hundreds of different vendors, all made from -you guessed it - garlic and herbs! 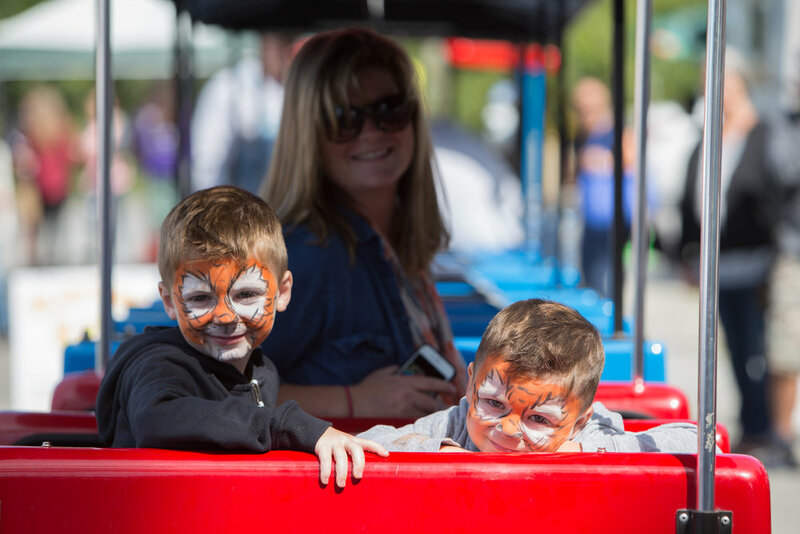 For the kids there will be face painting, inflatable fun jumps, train rides and other great children's activities. 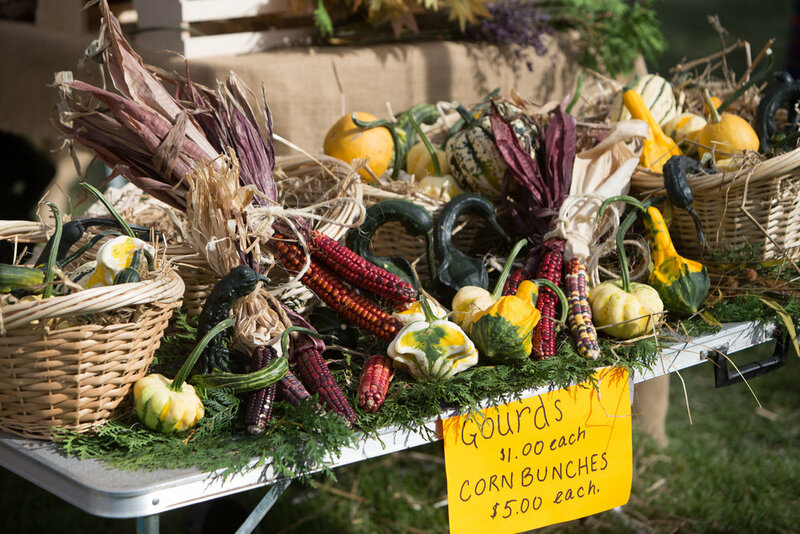 Take time to wander around the spacious lawns sampling garlic delicacies and enjoy the festivities. 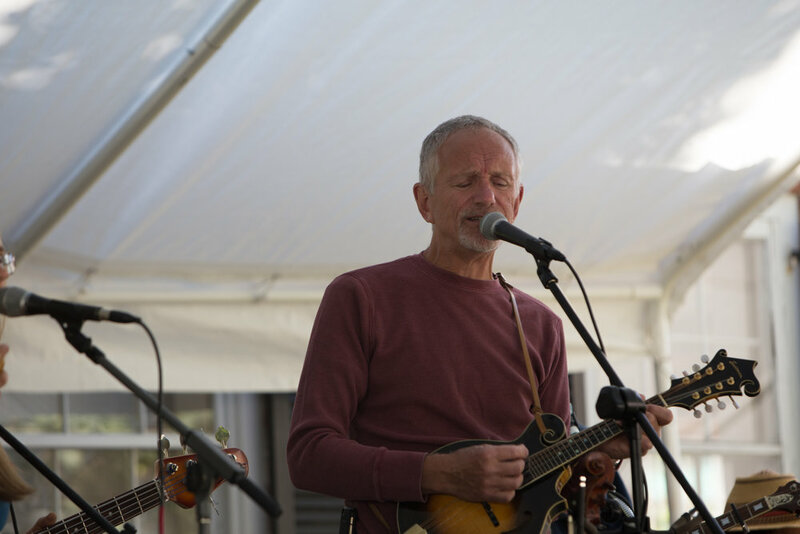 Relax at Ramunto's Beer and Wine Garden under the tent listening to live music both days! Check back soon for online deals before the event! 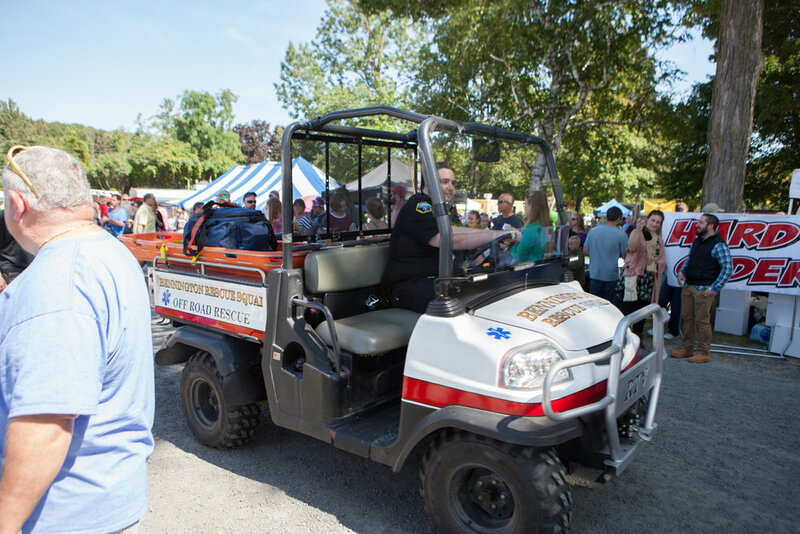 Roaming Railroad will be on the grounds throughout the festival. Bounce Houses can be found in the Inflatables Area. Face Painting can be found Near the kids’ tent. 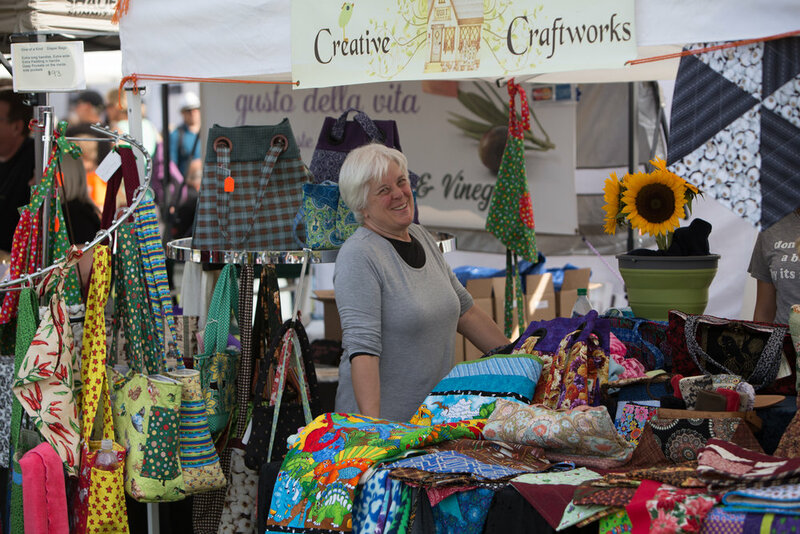 Preferred vendor applications were emailed at the beginning of March. Please check your email for your application (including your spam folder), or contact mikaela@bennington.com if you did not receive an application. 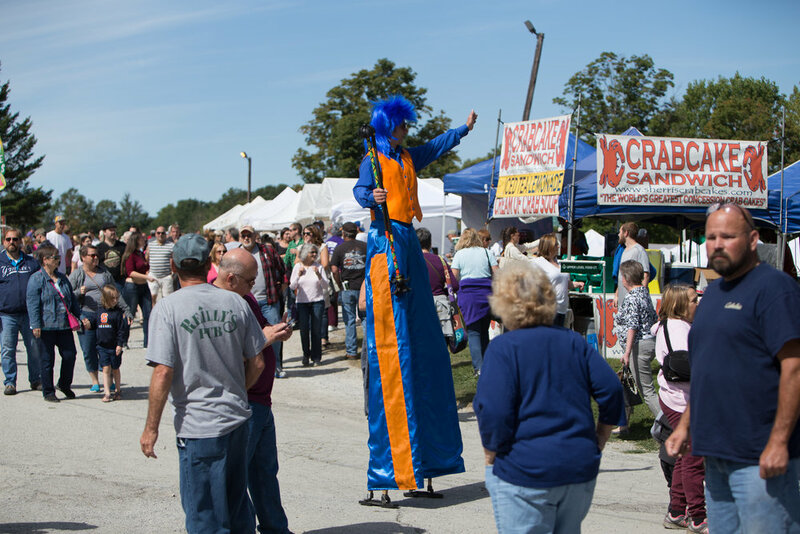 Preferred vendors have until April 1st to secure a spot before new vendor applications are accepted. All applications that are postmarked after April 30th require a $100 late fee. NO applications accepted after May 31st. 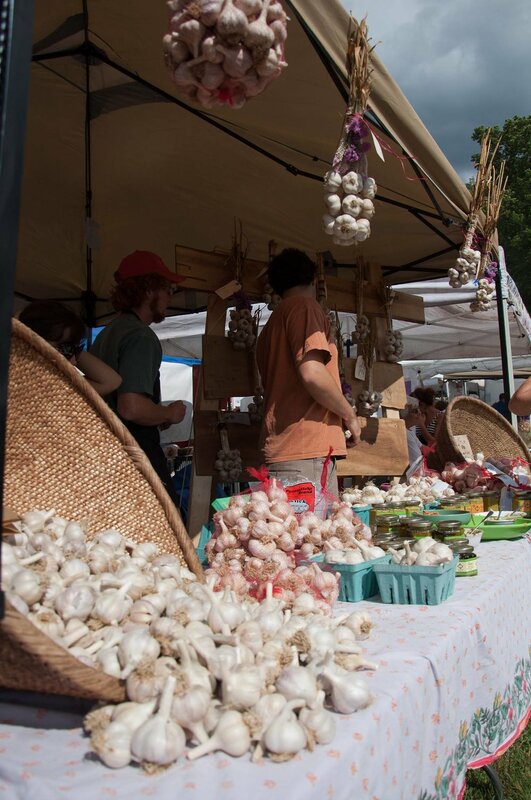 Mele Farms Fresh garlic (5 varieties) shallots, hardneck garlic braids & wreaths, rope netting, garlic powder & nuggets and more from Holley, NY. 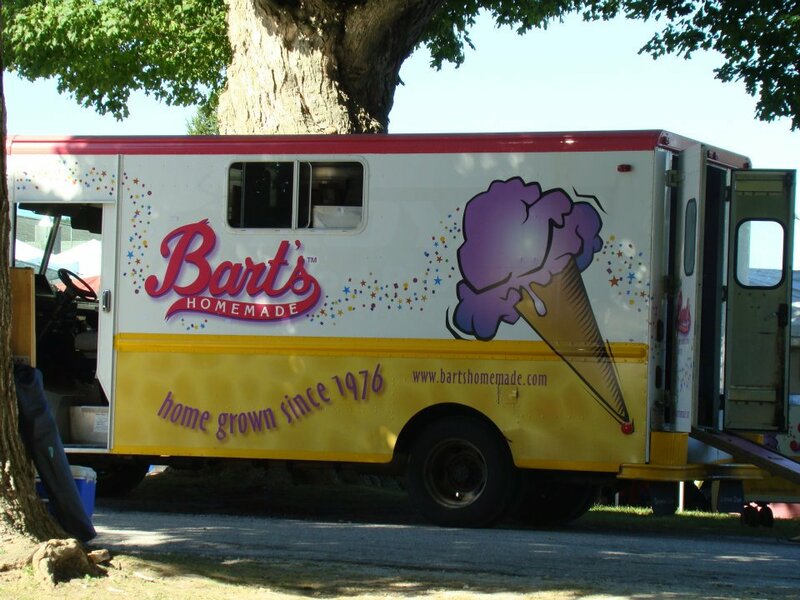 Their 23rd year at Garlic Fest! 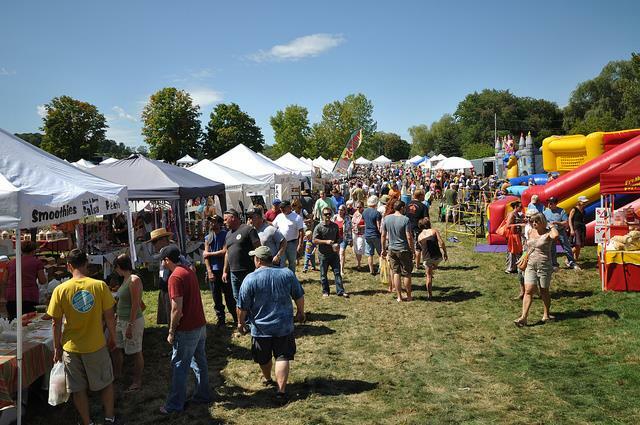 Vermonter Made T-Shirts, soap, maple syrup, art, jewelry, stickers, photos and more! 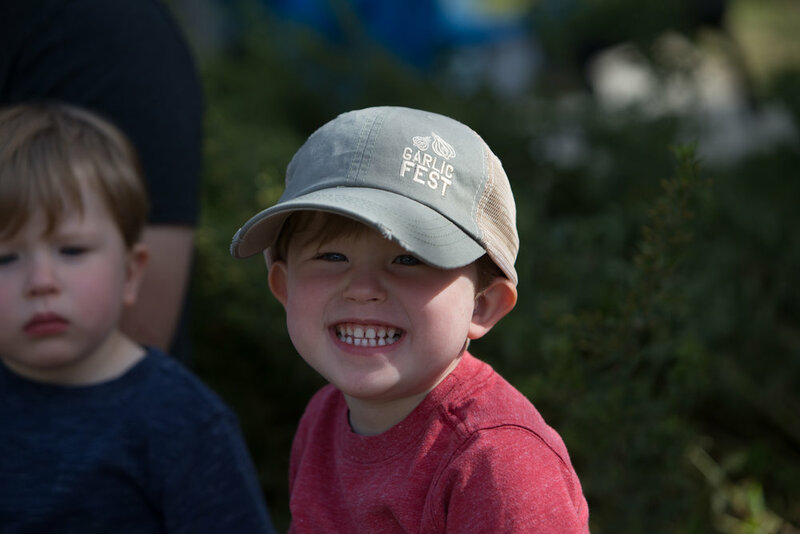 The Chamber of Commerce, Garlicfest Committee and the Bennington community remembers Brian Lewis, owner of Camelot Village, who passed away in 2018. Brian was born on March 17,1941 and passed on June 23, 2018. He and his partner, Robert Newsome, refurbished the barns & established Camelot Antiques in 1986. Brian was passionate about Camelot, considered the “face” of Camelot for years. Brian devoted himself to its success and was a huge supporter of Bennington area & the Chamber of Commerce. Camelot's family, partners, employees, dealers & customers are devoted to keeping Camelot alive & prosperous in his honor. Camelot thanks you all for your support & prayers. 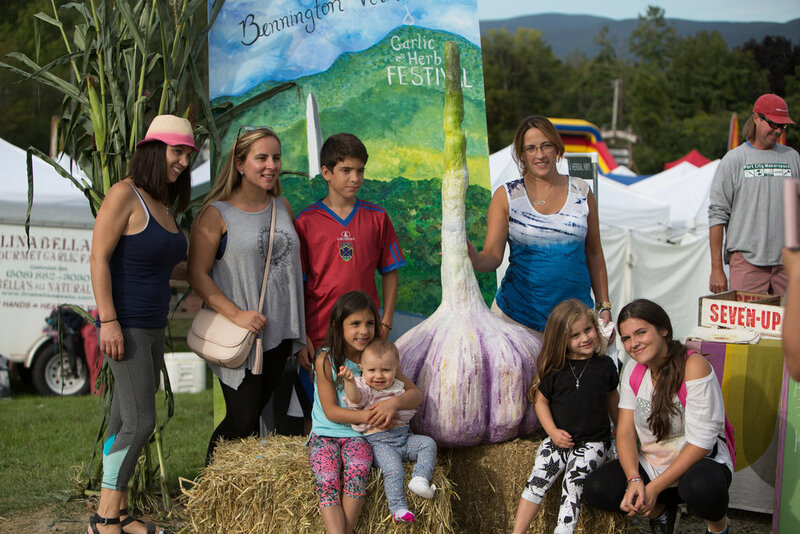 A portion of the proceeds from Garlicfest go towards the late Southern Vermont Garlicfest founder Steven Alan Wrathall education fund for his children. 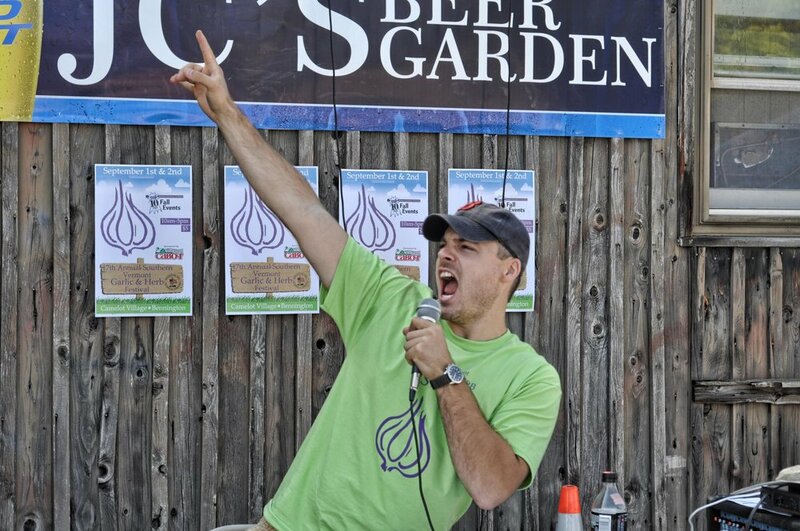 The program handed out at the festival is dedicated to him and his vision of a Southern Vermont Garlicfest.